Last month I had to replace the toilet seat in my master bath. (Don't ask why.) I went to the local Home Depot and found no less than 20 different toilet seats to choose from. And this was just the oval design. There were another 20 round seats. How many choices does a homeowner really need? They all look the same. The most innovative was one that slowly lowers the lid so it doesn't slam, which appeals to people who are too busy to spend the 0.34 second it takes to lower it by hand. Walk into a grocery store and you'll be faced with similar choices. A dozen varieties of macaroni & cheese, 10 chicken soups, a half-dozen variations on Cherrios. This year armor modelers got three releases of the Soviet Objekt 279, that weird experimental tank from the late 1950s, so this is my choice for biggest disappointment of the year. Some of you may say that having three kits of a tank is a good problem to have, but in our hobby, compared to the larger consumer market, the consequences are more substantial. Why? There's a phenomenon in the business world known as opportunity cost, which basically says that making choice A means not making choice B. When your resources are limited (and aren't they always? ), choices A and B are exclusive. You can choose one, but not both -- at least not at the same time. So here we are with three Objekt 279s on the shelf at the LHS. We really need only one kit, after all, only one example of the actual tank was manufactured! That we have two additional kits means that we don't have two different models to purchase and build. Who knows what they might have been had the resources invested in two of these kits been put to something else. 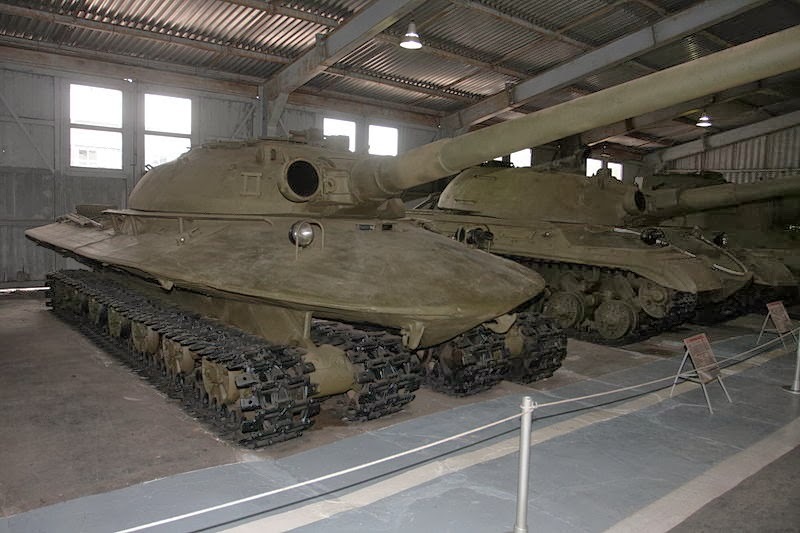 Maybe a T-10 that the armor geeks are clamoring for? Maybe an IMR-2M, or a 2S7, or a PTS-2? By the way, I could make the same argument about the T-90. We have releases from Zvezda, Meng, and Trumpeter. Do we really need three? At least with the T-90 I can understand the wide appeal.